Pre-weekend day we are taking very seriously when it comes to nightlife. Great party is on our mind, and what is better than Delightful Thursday evenings. 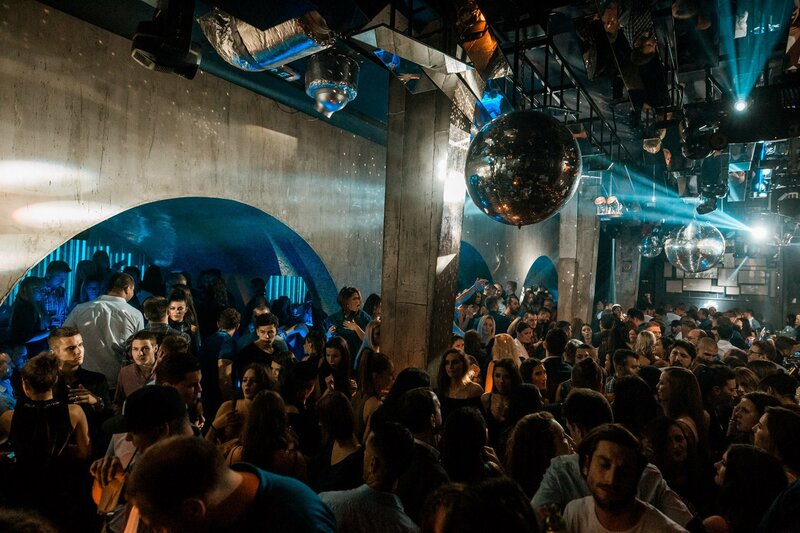 Club Brankow is throwing traditional “Thursday Delight” party, and everything is about R’n’B music! Host of the event is well know Serbian rapper NENI and he is going to entertain you tonight. As a real showman he is going to make sure that all his guests have a great time. In Serbia we know that we are not going to clubs on an empty stomach! Restaurant Panta Rei is perfect solution for Thursday evening. Our long history gave as something remarkable – one of the best kitchens in the world. 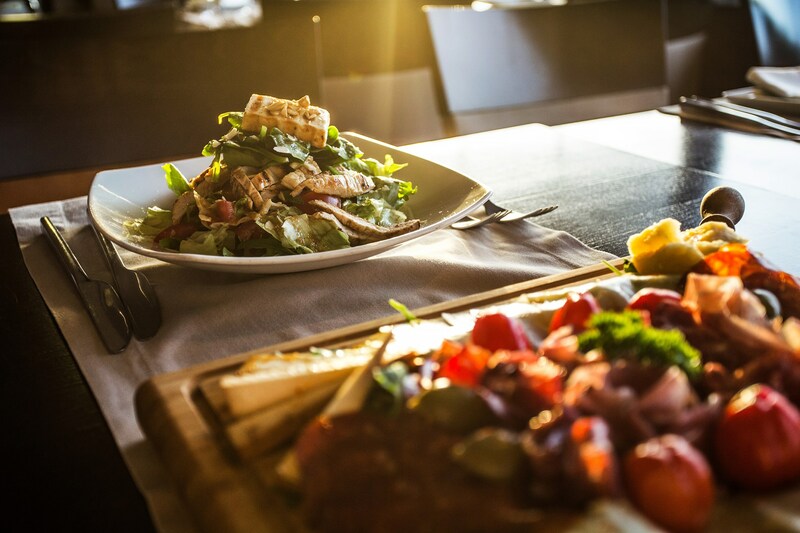 This place is great opportunity to try some of the top 10 serbian foods. Goes great with Rakija (strong domestic liquor) and will tease your appetite. Call us for more info and reservation.